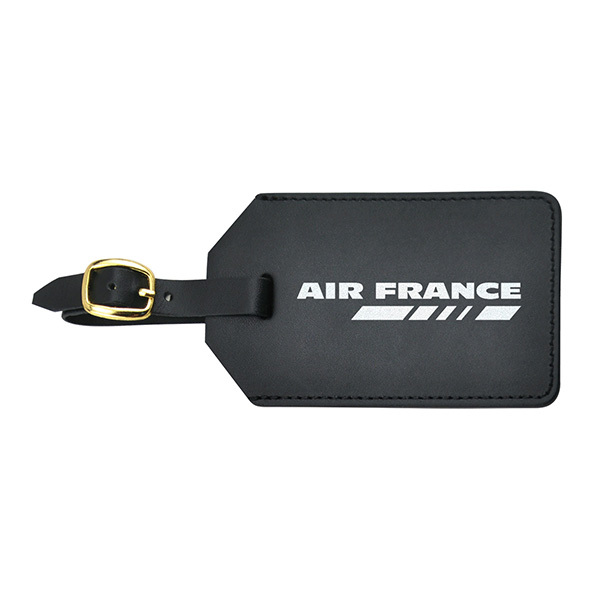 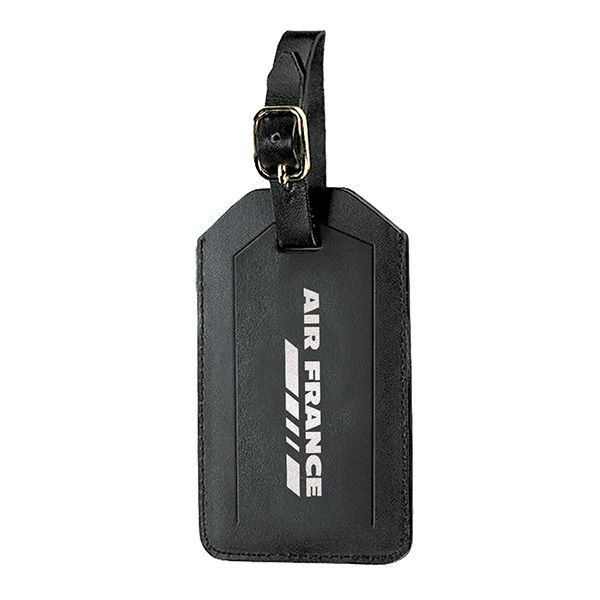 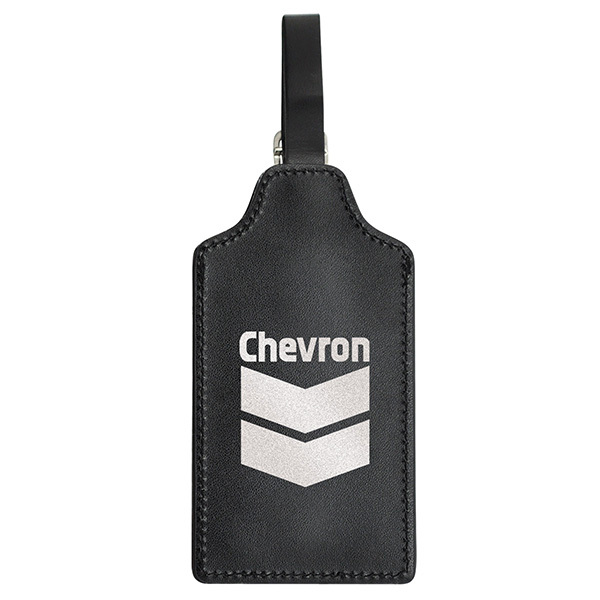 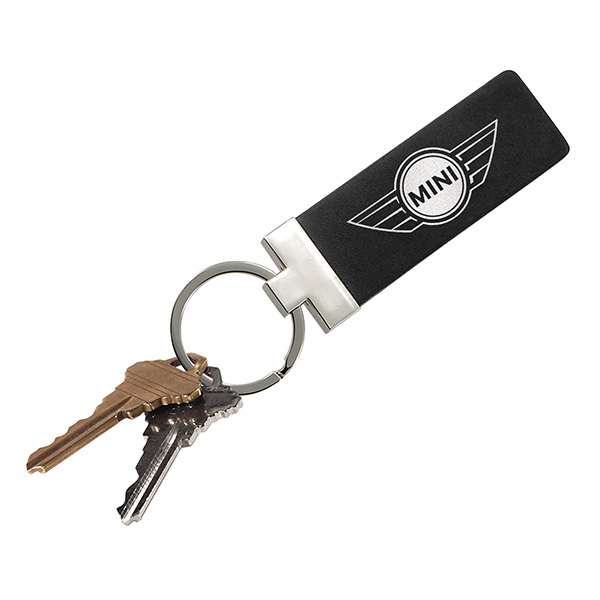 Keep their privacy under wraps while showing off your brand with this Luggage Tag with Security Flap Cover! 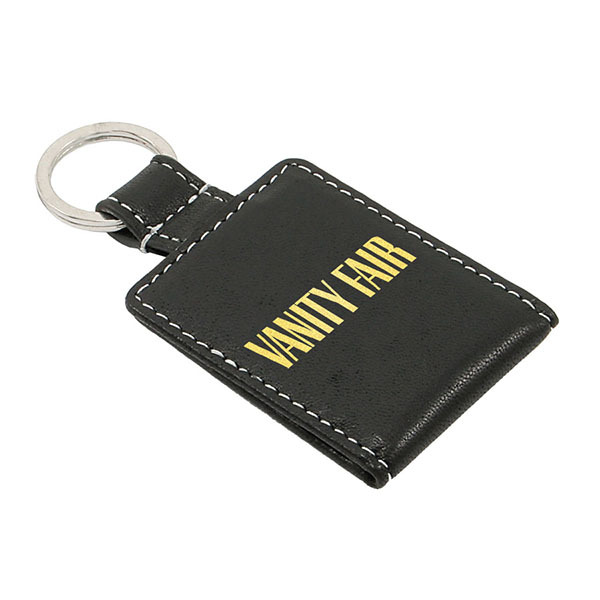 They can show off their business card in style with the detailed stitching and gold plated buckle featured on this product. 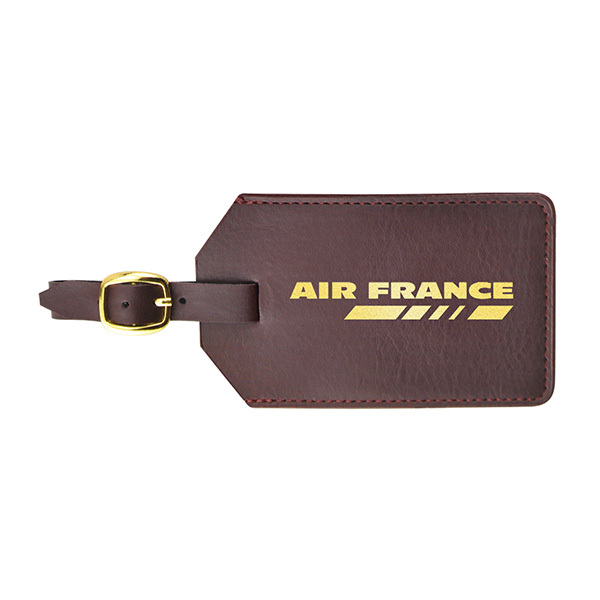 It even includes an ID card and is available in black, burgundy and navy blue. 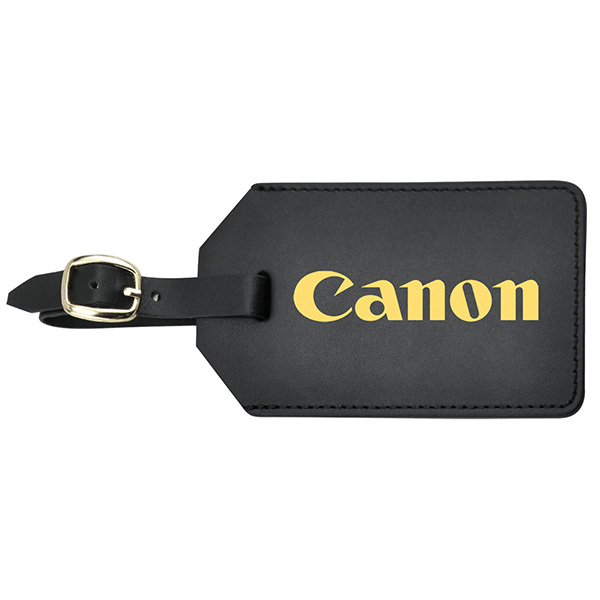 They'll be able to get a good look at your company's information when you add it with foil stamping, debossing or pad printing wherever they go! 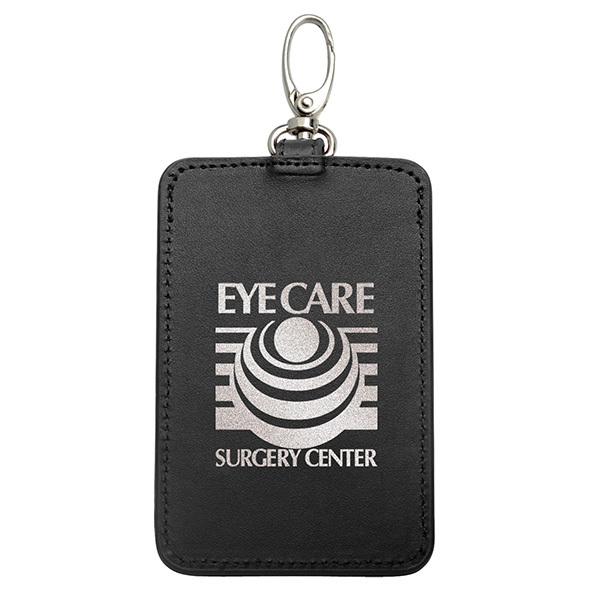 Item Size 4 3/4" x 2 3/4" x 1/8"
Case Dimensions 10" x 10.875" x 6.5"
Deboss/Foil/Pad 3 1/8 1 color, 1 position imprint N.A. 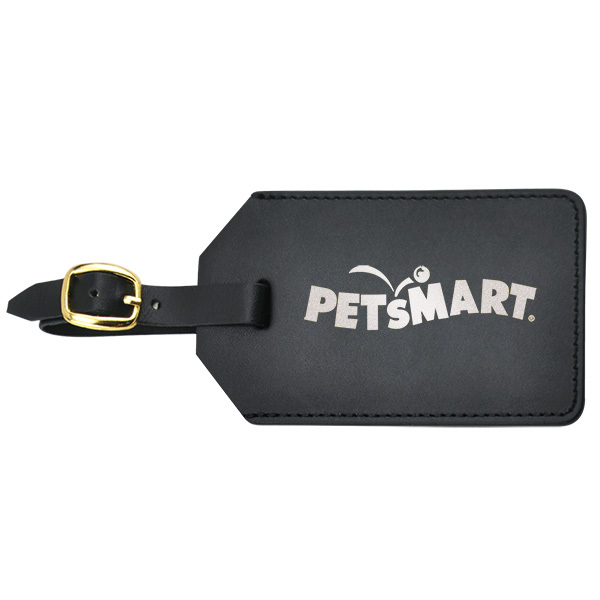 Foil & Deboss Combo 2 3/4" x 1 1/8"" on the flap 1 color, 1 position imprint N.A.